As we countdown to the ceremony, Solar Power Portal is to shine the spotlight on this year’s shortlisted nominations, and today we look at the always competitive Residential Storage Project category, sponsored by DBS Leoch. 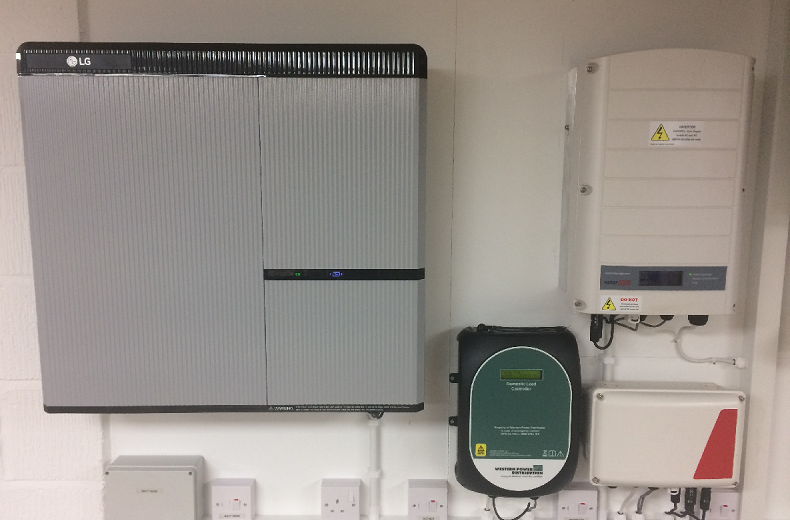 Western Power Distribution’s Connect and Manage project saw batteries installed in 50 residential homes in the Milton Keynes area in a bid to “revolutionise” both the way consumers use electricity, and how network operators can control battery assets for a desirable outcome. Batteries were combined with advanced computer controls and telecoms technologies to create a localised smart grid, allowing WPD to optimise power flows in the electricity network. Nortech Management provided monitoring and control systems, while Stratford Energy Solutions was tasked with the actual installation of domestic batteries. And its findings have been crucial in helping WPD understand low voltage network requirements for smart solutions moving forward. But has WPD done enough to win the award, or has Moixa, SunGift Energy or Solo Energy pipped the DNO to the post? All will be revealed at this year’s SPP & ESN Awards. Limited sponsorship opportunities are also available and include a VIP table for the evening. If you are interested in sponsoring a category at this year’s award, please contact our marketing team.